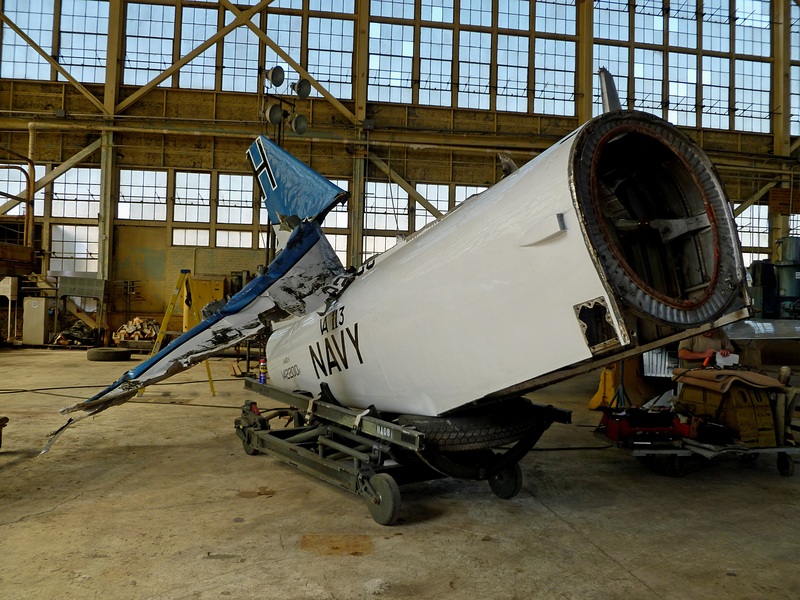 We helped Tim Connor and his crew replace the tail that was destroyed after the A4D-1 was dropped while being placed on the pole after a two year restoration. 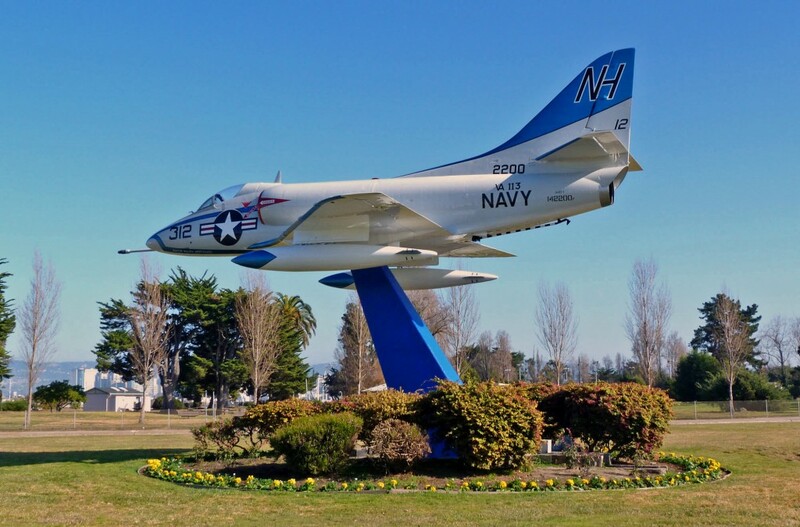 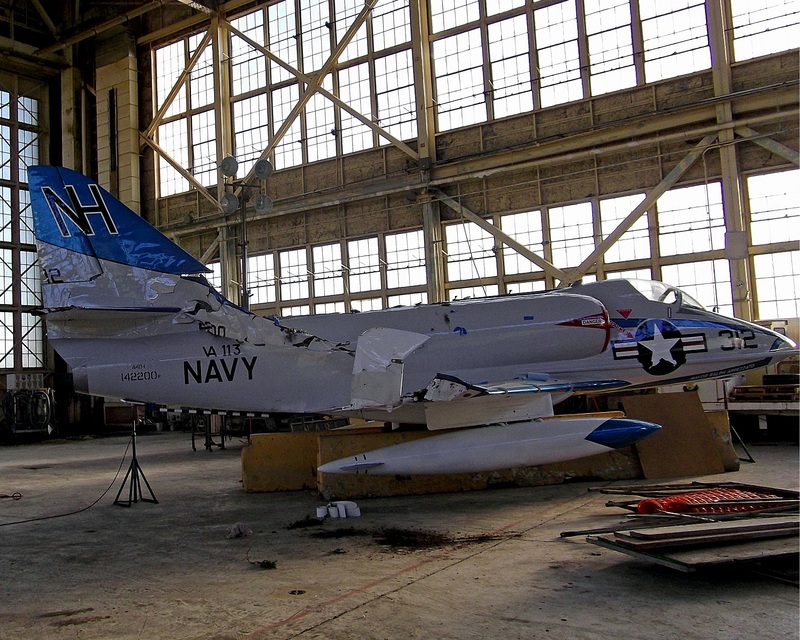 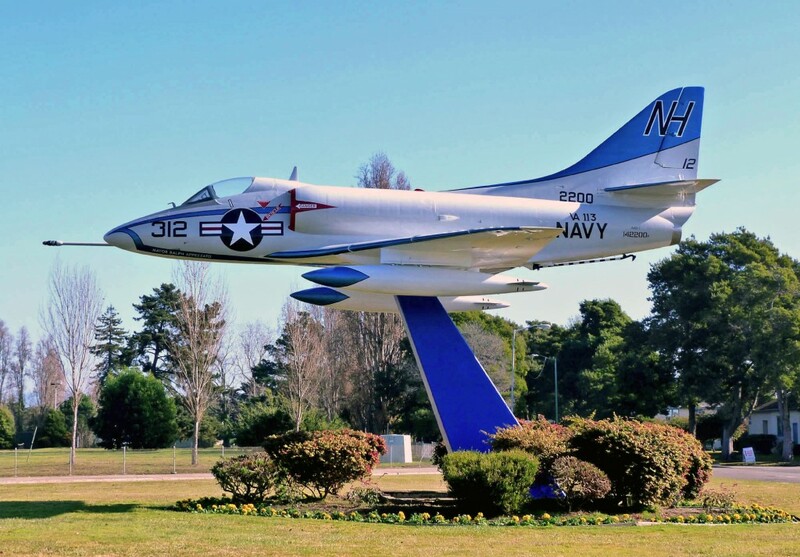 Tim and his crew did an awesome job getting the A-4 repaired and back up guarding Alameda Naval air station. 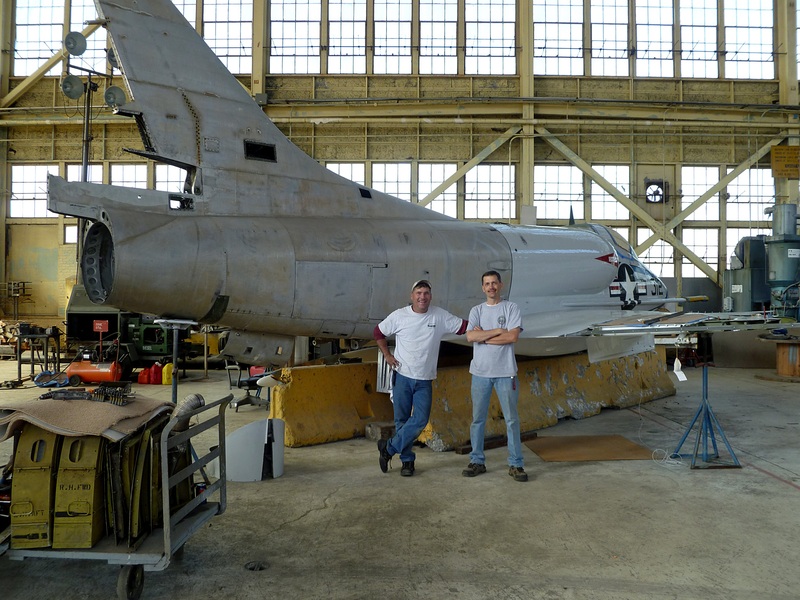 It was a privilege to work with them.